Actor Ayushmann Khurrana took to twitter to break the news that he would be re-teaming with his Dum Laga Ke Haisha co-star Bhumi Pednekar for his upcoming film Shubh Mangal Saavdhan. Ayushman tweeted: "Excited to announce my next. Quirky, zany & mad #ShubhMangalSaavdhan with the lovely @psbhumi. Thanks @aanandlrai @ErosNow @cypplOfficial". Shubh Mangal Saavdhan would be produced by Aanand L Rai--who has been associated with films like Happy Bhag Jayegi, Tanu Weds Manu Returns, and Raanjhanaa--and Eros Films. Shubh Mangal Saavdhan is being speculated to be a remake of hit Tamil romantic comedy Kalyana Samayal Saadham and will be directed by RS Prasanna who also directed the original. Ayushmann and Bhumi are coming together two years since their first outing Dum Laga Ke Haisha. Dum Laga Ke Haisha, which won the National Film Award for Best Feature Film in Hindi, presented the unusual tale of a school dropout who hesitantly marries an educated but overweight girl. Watching the film one wonders how we often fail to understand the importance of marriage counseling that can prove to be a very handy tool for modern-day couples. 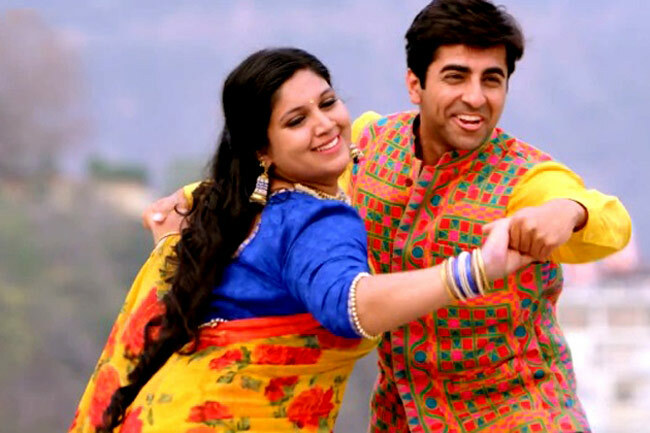 Dum Laga Ke Haisha proved to be a sleeper hit at the box-office and surprisingly completed 50 days of theatrical run. Made for a budget of 9 crore, the film grossed over 30 crores becoming one of the few Hindi films to earn more in the second week than the first. Along with Vicky Donor, Dum Laga Ke Haisha remains the biggest success of Ayushmann's young career. This time round the pair is set to entertain the audience with their fun-filled chemistry. Shubh Mangal Saavdhan will be shot in Delhi and Haridwar in a start-to finish schedule and will release in August this year. Coincidentally, the lead pair's first film was also set in Haridwar. 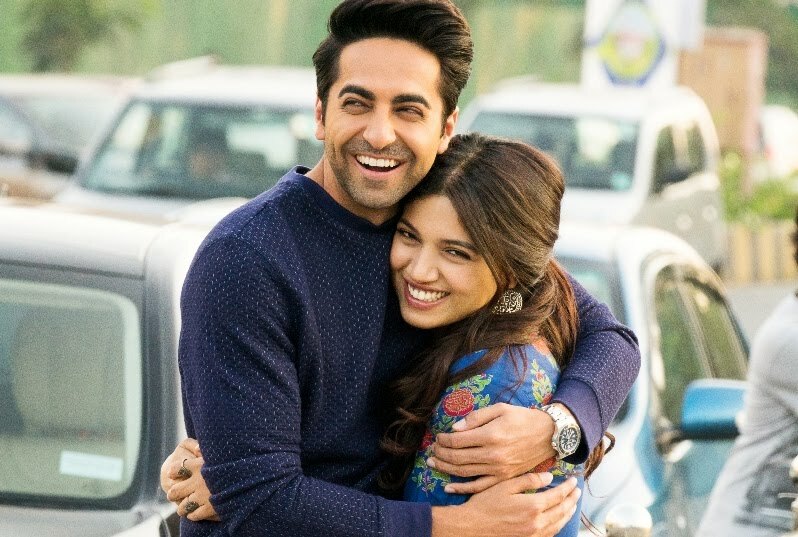 Shubh Mangal Saavdhan would be the third project to co-star Ayushman Khurranan and Bhumi Pednekar. Other than the Sharat Katariya-directed movie Dum Laga Ke Haisha, Ayushman and Bhumi also shot for a film called Manmarziyan but the project was scrapped following the first schedule. Next Post: Film Competition - A Well of Collective Consciousness?